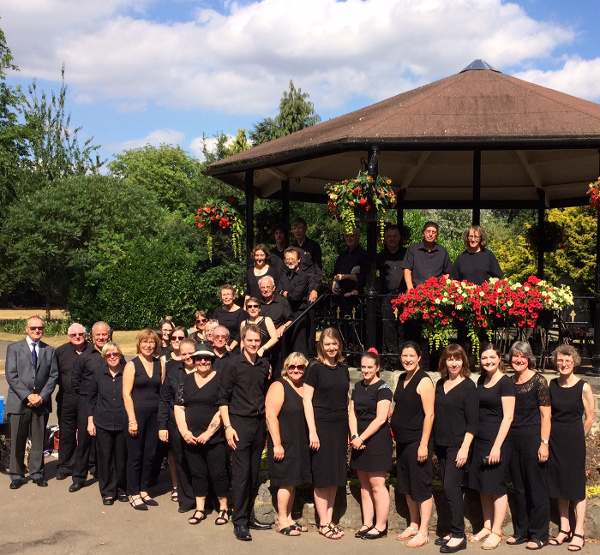 Hello from Loughborough Concert Band - playing a wide variety of well known music and original concert band repertoire. Find out more on our About Us page. The band is available for all types of function, with music to suit the occasion. If we can be of service, please read more on the Booking Info page and contact the Secretary. Christmas Concert in aid of Alzheimer's Society.